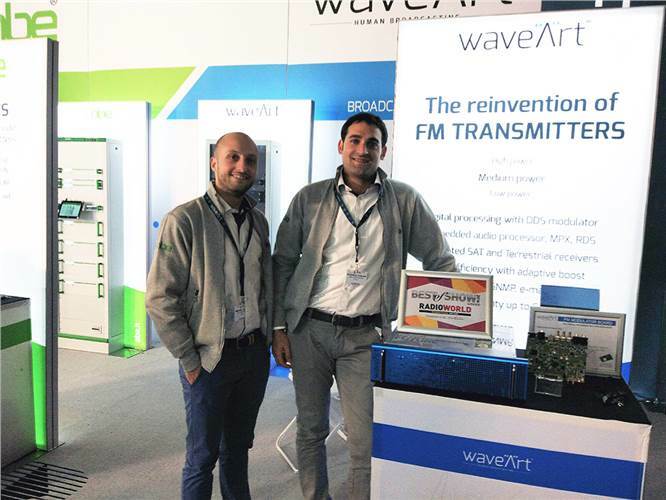 We have just returned from IBC 2016 and we’d like to thank you very much for your visits to our booth. 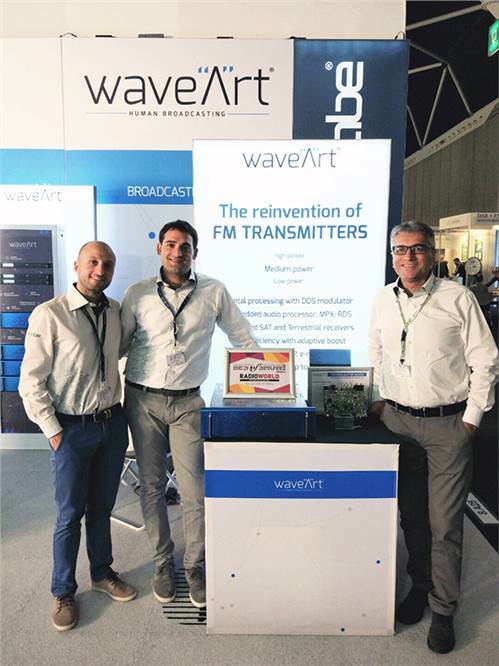 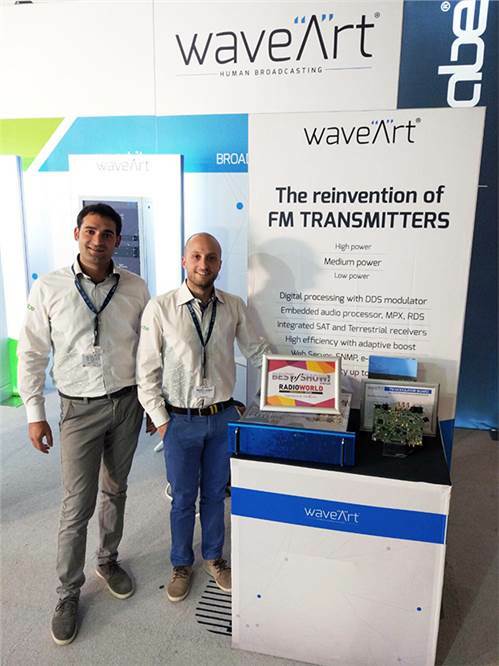 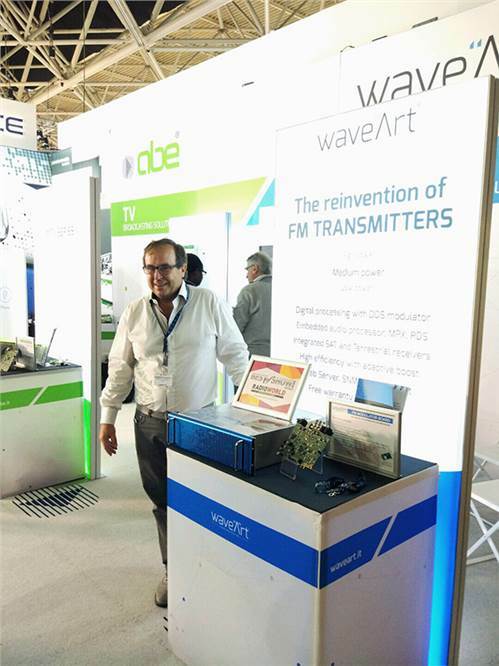 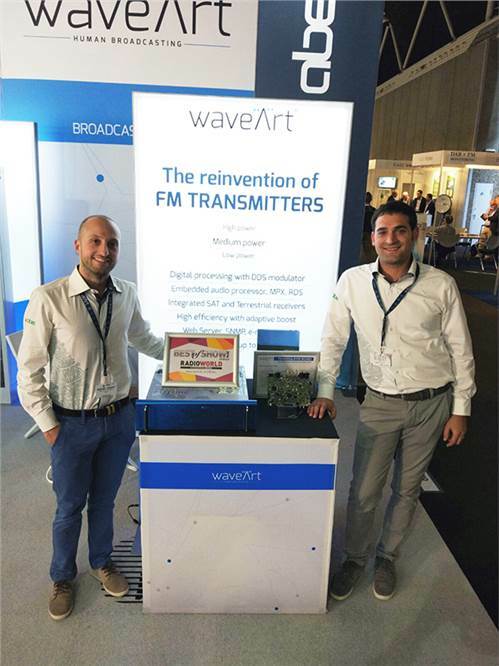 It was very nice talking to you and showing our “Wave” series of FM Transmitters. 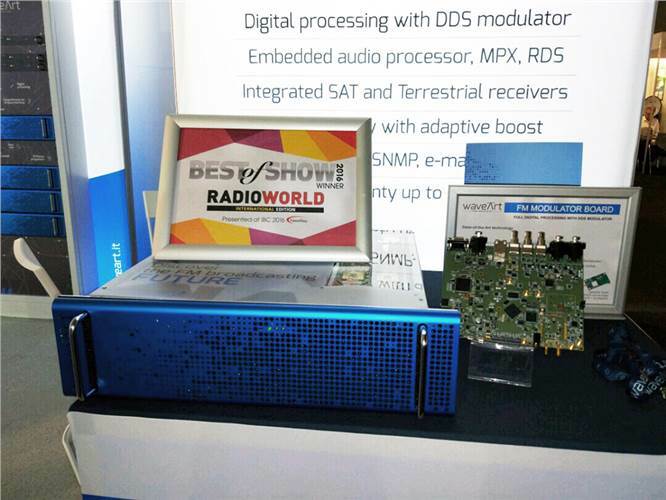 We are proud to announce that our Wave 2000 was awarded “Best of Show” by Radio World International for its design, features, cost efficiency and performance in serving professional users.